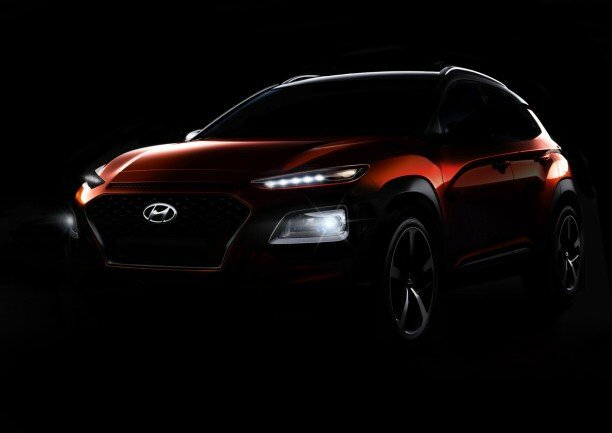 The Hyundai Kona will be unveiled in a couple of weeks, but Hyundai is given fans a chance to see a little bit more of its new subcompact SUV with new images released last week. The all-new Hyundai Kona will arrive on the market sometime later this year, and will slot below the Tucson as it becomes Hyundai’s most affordable sport utility vehicle. Based on the images unveiled by Hyundai, the new Kona will have a fairly aggressive front-end as well as a powerful stance and LED headlights and taillights. The new Kona will be smaller than the Tucson, and again from the pictures it would seem that it will also have a more planted design. Dual headlights should give it a distinctive visual signature. We also know from the video Hyundai released that the Kona will have a heads-up display, a first for Hyundai. That said, we will have to wait a few more weeks to know more about Hyundai’s brand new sport utility vehicle. In the meantime, contact us today at Bruce Hyundai to find out more about Hyundai’s complete lineup of brand new sport utility vehicles!